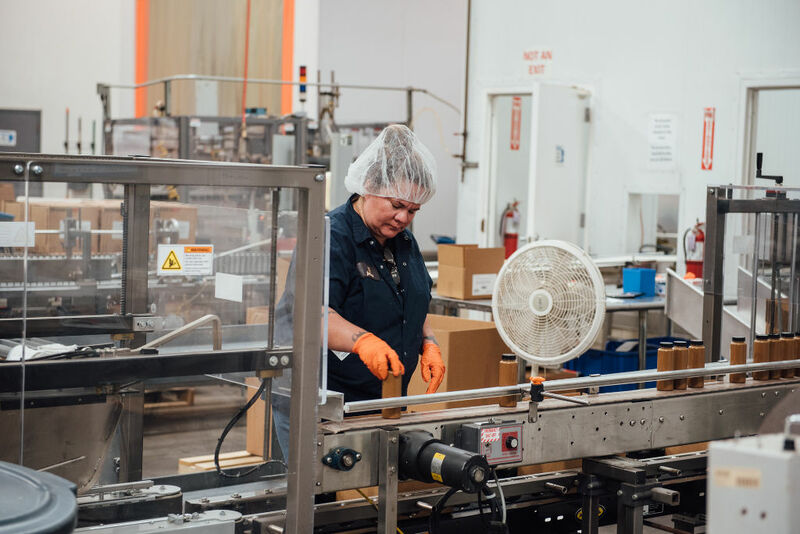 Our extraction process dates back to 1907 when a California doctor began making a coffee extract that could be mixed with water and given to patients as an elixir. Over time, this unique extraction process was refined and scaled to a commercial level and in 1995, Javo was founded. Based in Vista, California, Javo has expanded well beyond that original coffee extraction process of the early 1900s to offer a wide variety of coffee, tea and botanical extracts, ingredients and flavor systems. Our difference starts with our technical expertise, which is reflected in our proprietary cold-brew process, as well as the end product itself. 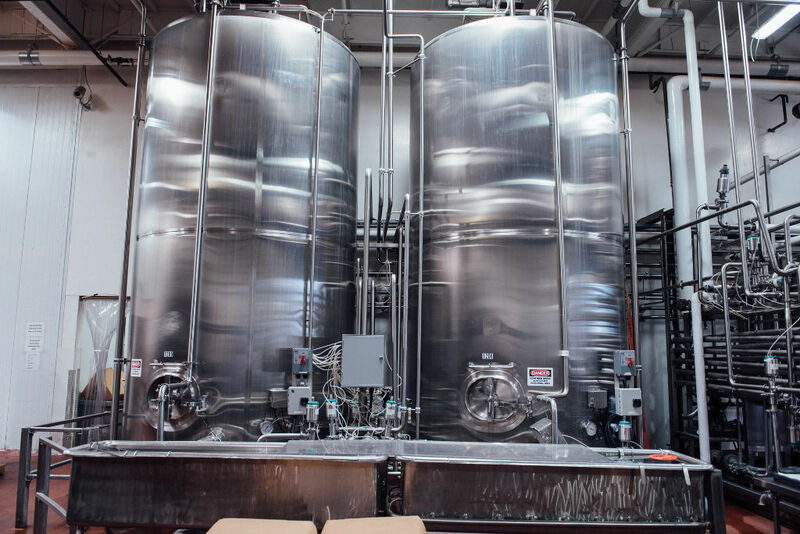 Starting with purified water and extracting the appropriate concentrate from the finest coffee beans, tea leaves or botanicals, our process has been perfected over the years and is seamless from start to finish. As a result of our team’s expertise and hands-on approachable attitude, and our time-tested quality products, we have built lasting relationships with our customers, ranging from the large, established companies all the way down to the small start-ups that we can help along their development journey. 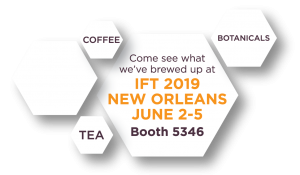 Our goal is to provide fresh, premium coffee, tea and botanical products that exceed customer expectations with on-demand beverages, extracts and concentrates using proprietary, small-batch cold brew technology. 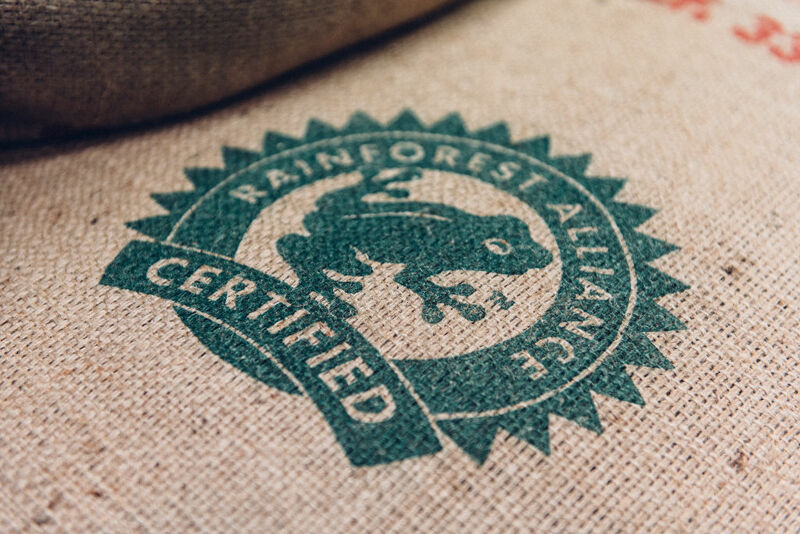 We are proud to offer a variety of Fair Trade, Rainforest Alliance Certified, Kosher, and Certified Organic products. Today, customers are enjoying these products in a wide variety of applications from a cup of coffee to a coffee-flavored cupcake. And we pride ourselves on seeing your products in their finished format.